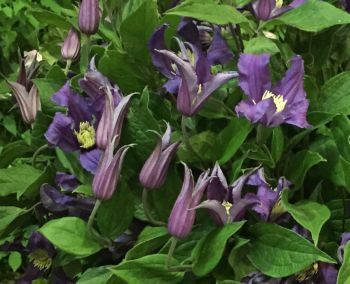 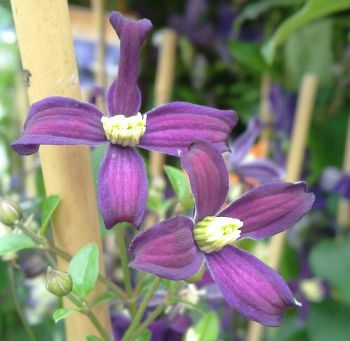 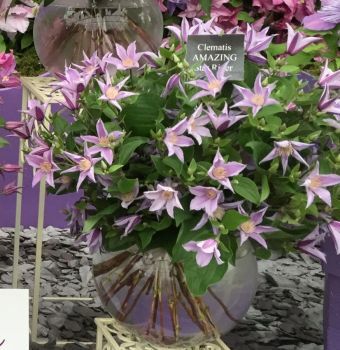 As seen at Our Gold medal winning display at Cheslea May 2015 & 2016, Clematis for cut flower a new idea in growing clematis Any of this catagory work fine as cut flower (as well as a garden plant)and will last up to 3 weeks in a vase. 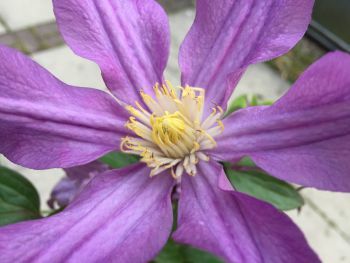 Herbaceous clematis have been grown in beds and borders for hundreds of years, and they do a great job of coverage at low level (ground cover and through shrubs/other plants etc.) 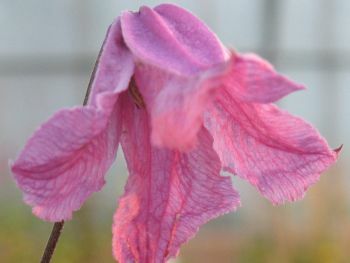 as they are mainly 'Non-Clinging' varieties. 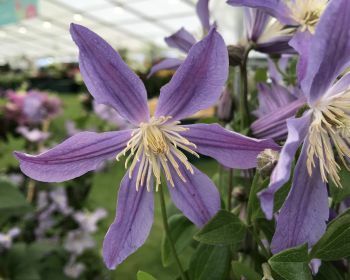 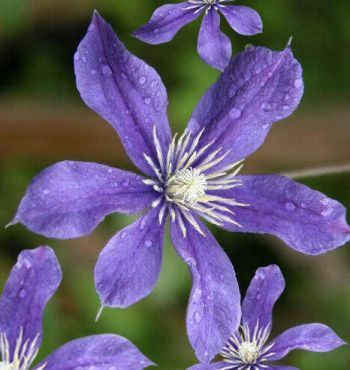 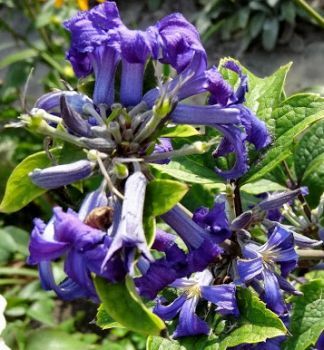 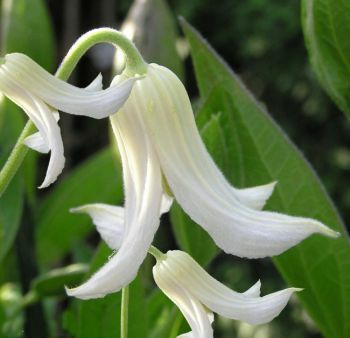 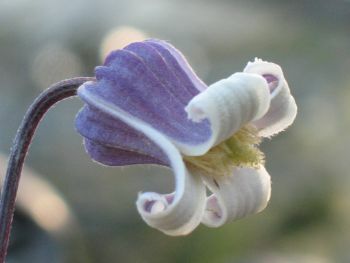 However more recently (in the last 5 years we have found that they perform very well as a cut flower too - Thus making them very universal and adding in interest to the herbaceous clematis.